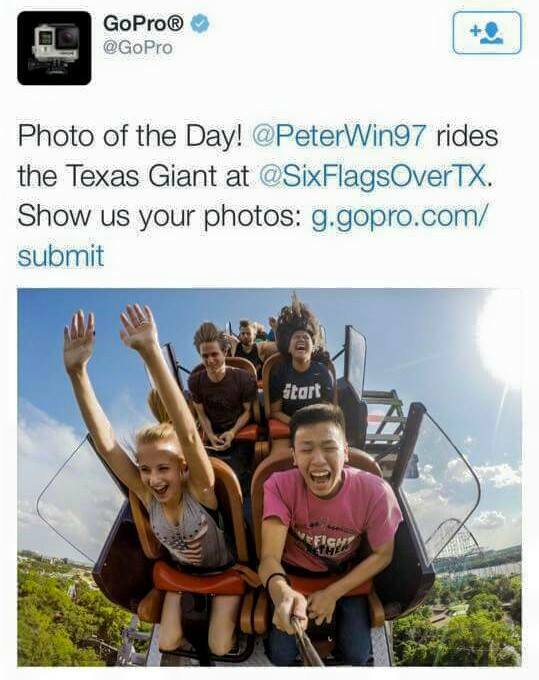 It’s only natural to want to try and speculate on what exactly happened last Friday night at Six Flags Over Texas. I’ve even caught myself doing it on occasion to friends or co-workers, who have asked me about the unfolding situation. With inaccurate eyewitness reports, the urge to find out as much information as possible before anyone else has it – we as humans tend to want to fill in the facts when there’s an unknown. The speculation had already begun today, as well as recommendations for change, despite not even knowing what exactly occurred. People were already getting in front of the media, illustrating, “…where she fell out,” and were even calling for “Over the Shoulder Restraints” or OTSR on more rides, as if they would have clearly prevented this accident from occurring. All of this was being done without any formal information on what exactly happened. The truth is this, folks: You’re more likely to be hurt riding an ESCALATOR at the mall than you are on a looping roller coaster. Parks don’t want accidents – they want you to feel safe. It’s very much a “self-policing” industry. Gone are the days of the Roaring 20’s, where rides that killed became MORE popular. While we live in an age of instant communication, instant answers – this is one event that we must wait for. Only time will tell what happens next in this investigation – but can’t we all just give this investigation just that, a little TIME?